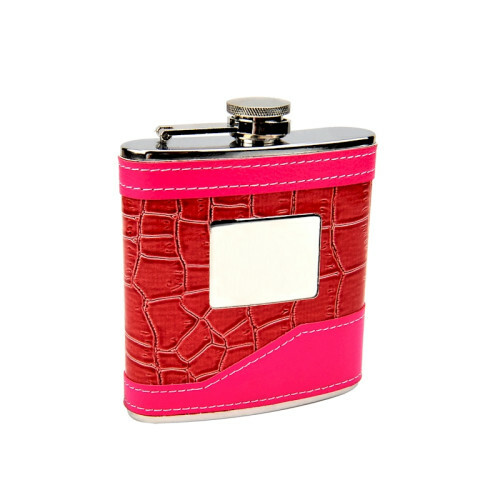 This high quality 2-tone pink hip flask is perfect for the ladies! 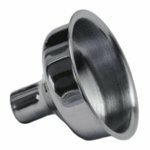 The engraving plate is great for rotary or laser engraving companies looking for a high margin product to market to buyers. 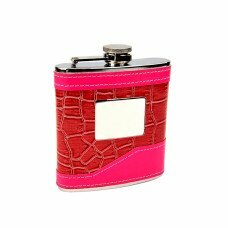 The food grade stainless steel provides a safe container for drinking, the welded joints assure the flask will not leak and the 2-tone pink material around the flask is rich with color! 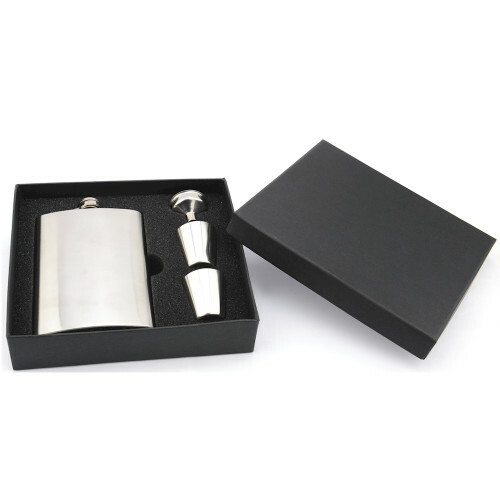 The engraving plate is made from stainless steel and is perfect for monogram, initials or last names. 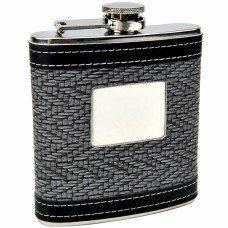 Ladies will enjoy this compact hip flask, it is big enough to hold 6 shots but small enough to fit any purse or pocket (measures 4-1/2" X 3-5/8".) 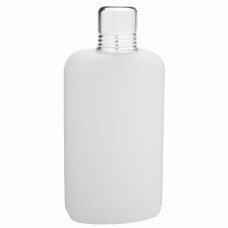 Don't sacrifice quality for price; buy wholesale at CKB Products and get an ultra-low wholesale price on high quality stainless steel hip flasks! 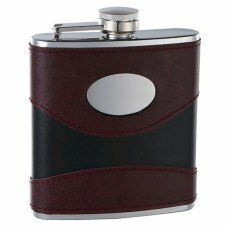 You can buy these hip flasks with the blank engraving plate or add personalized engraving for just $3.00 per flask! 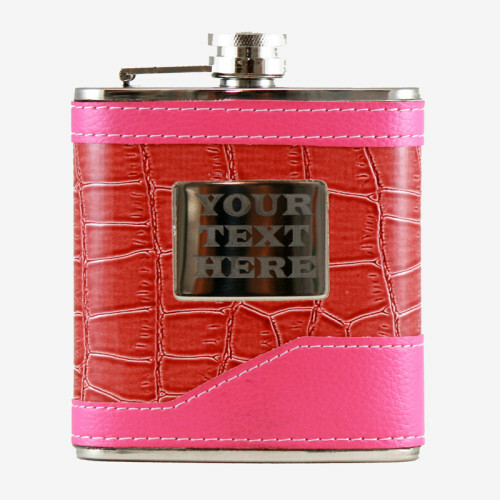 To provide your personalized text on your engraved flask simply write what you need in the "additional comments" section of the order form during the checkout process. 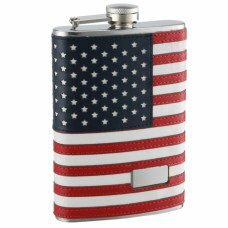 Or, you can email us at sales@ckbproducts.com with your personalization request.